Bharat Darshan – Terrorist Attack in Uri Sector, Kashmir. 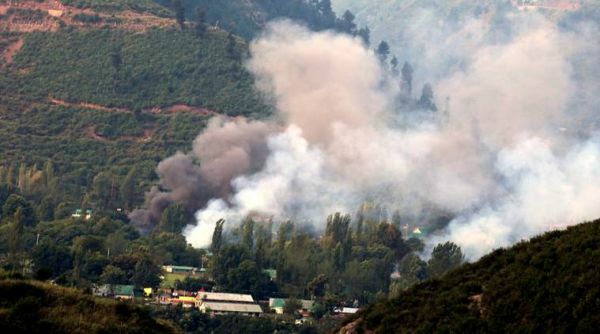 I am pleased to share unconfirmed news story with my readers that India may be willing to take retaliatory action to avenge Terrorist Attack on September 18, in Uri Sector, Kashmir. Indian Army lost twenty men when a group of about ten infiltrators entered India to launch their cowardly attack. All the enemy attackers were killed. The Spirits of Special Frontier Force, Ann Arbor, Michigan. 899 likes · 7 talking about this. This Story is not Confirmed by Indian Army. Others are not able to verify its accuracy. One of the biggest crises that Modi government has faced ever since it formed the government is the Uri Attack. A nation of 1.25 billion awaits judgement with baited breath. And it becomes extremely important for Modi as he was quite critical of Manmohan Singh’s defense policies in his electoral speeches. Well looks like there is some good news at last. As Pakistani PM takes the center-stage to rant about international intervention in Kashmir and the alleged human rights violation in Kashmir valley, there comes a welcome news. 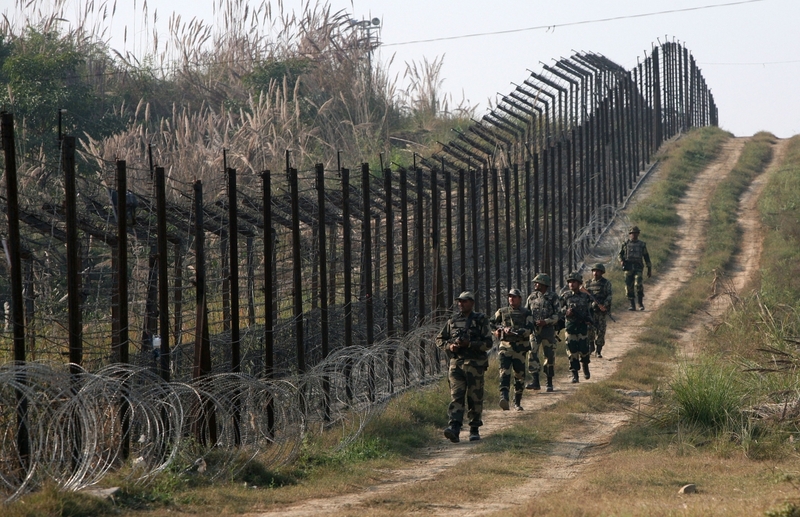 According to a report by The Quint – At least 20 terrorists have been neutralised in a daring cross-LoC operation by the Indian Army in response to the Uri attack. As per The Quint “Two units of the elite 2 Paras consisting of 18-20 soldiers flew across the LoC (Line of Control) in the Uri sector in military helicopters and allegedly carried out an operation that executed at least 20 suspected terrorists across three terror camps in Pakistan Occupied Kashmir (PoK). This news is going to bring a lot of respite to people who were waiting for revenge. Narendra Modi did promise that the evildoers will be brought to justice and looks like he meant business when he said that. But this shouldn’t satiate us. We should be looking for a long lasting solution. More surgical strikes and such cross border pursuits cannot be ruled out. Bharat Darshan – Terrorist Attack in Uri Sector, Kashmir. 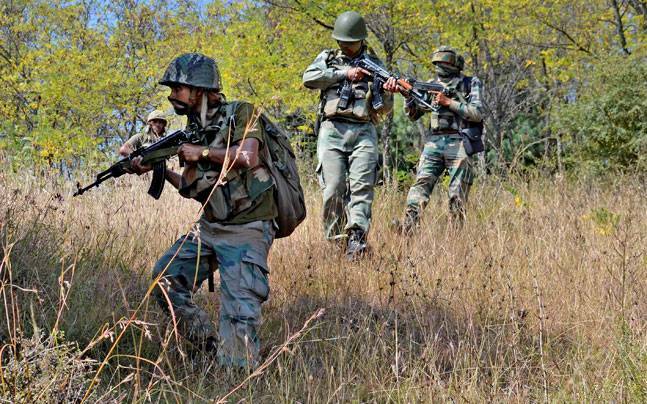 20 Indian Army Soldiers Killed in Militant Attack At Army Base in Jammu And Kashmir’s Uri Sector. Bharat Darshan – Terrorist Attack at Lachipora in Uri Sector of Jammu And Kashmir on September 18 . Bharat Darshan – Terrorist Attack at Lachipora, Uri Sector. 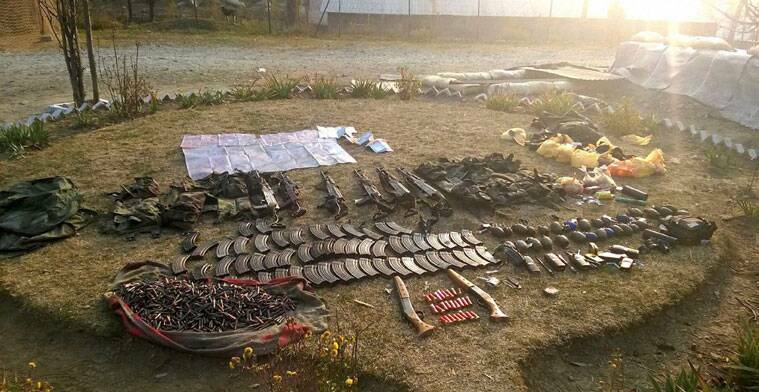 Weapons and ammunition captured after killing ten militants. Bharat Darshan – Terrorist Attack in Uri Sector, Kashmir on September 18. 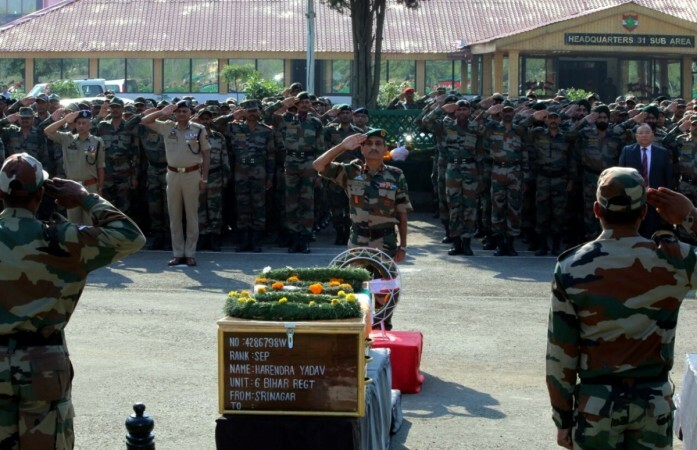 Bharat Darshan – Deadliest Terrorist Attack in Uri Sector, Kashmir on September 18. All enemy attackers Killed. Bharat Darshan – Terrorist Attack in Uri Sector, Kashmir on September 18. All enemy attackers Killed. Bharat Darshan – Terrorist Attack at Army Brigade Base in Baramulla’s Uri Sector on September 18. 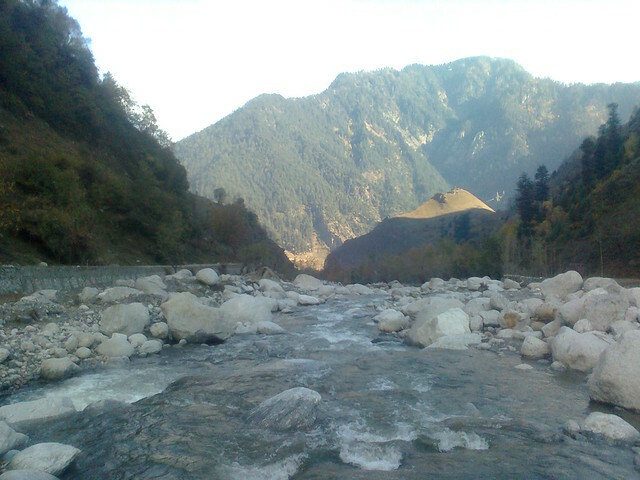 Bharat Darshan – URI, JAMMU AND KASHMIR. Bharat Darshan – Uri, Kashmir. Bharat Darshan – Uri Terror Attack on September 18. All enemy attackers Killed. Bharat Darshan – Terror Attack in Uri Sector, Kashmir on September 18. All enemy attackers Killed. Bharat Darshan – Terror Attack in Uri Sector, Kashmir on September 18. India lost twenty of her brave soldiers. Bharat Darshan – Terrorist Attack in Uri Sector September 18. 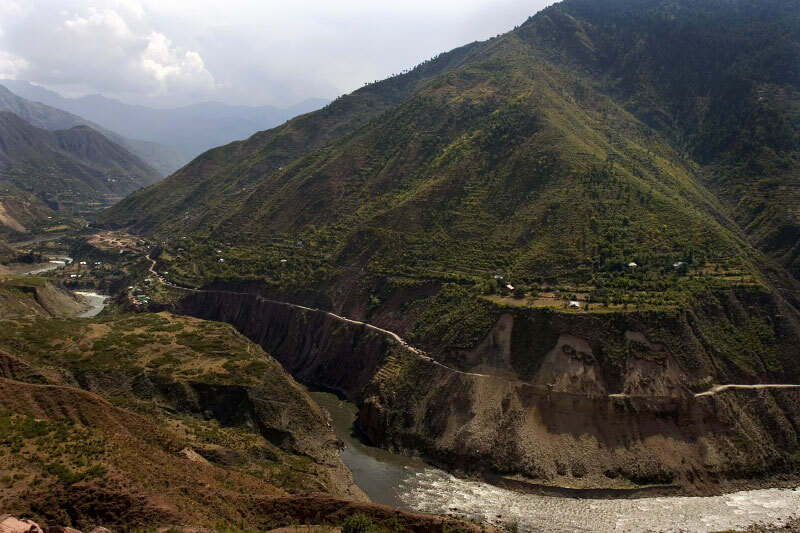 Bharat Darshan – The Blue Stream, Uri, Kashmir with Pir Panjal Range. 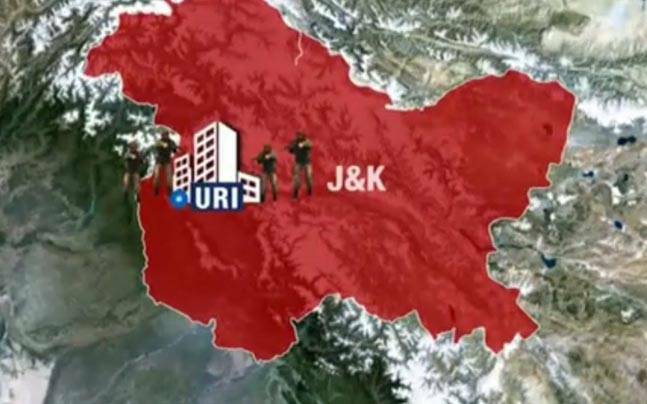 Bharat Darshan Uri Sector Terrorist attack in Kashmir. Bharat Darshan Uri Sector Terrorist Attack. Bharat Darshan Terrorist Attack in Uri Sector, Kashmir. I do not how far the information g ice in . Quint is correct. No local paper published It! I have not seen any official comment from Pakistan. People of Pakistan would have publicly reacted if they buried twenty of their citizens.